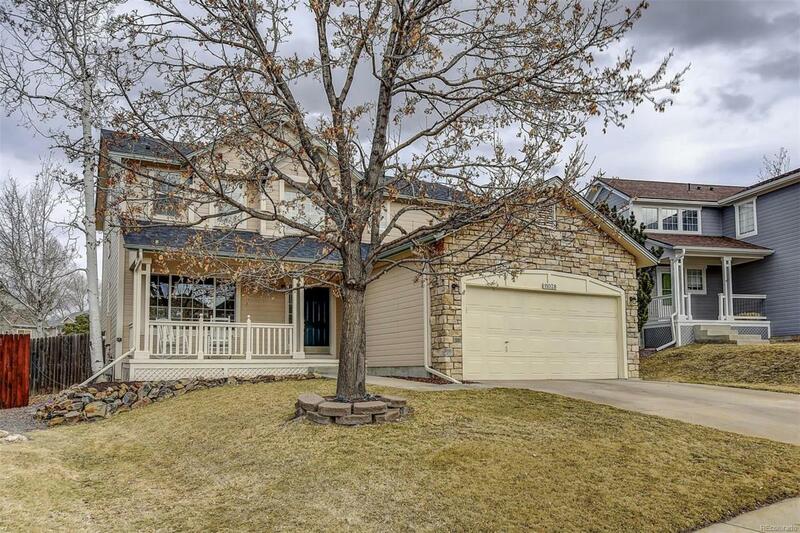 Dont miss this fantastic 5 Bed/3.5 Bath 2 story in Villages of Parker. 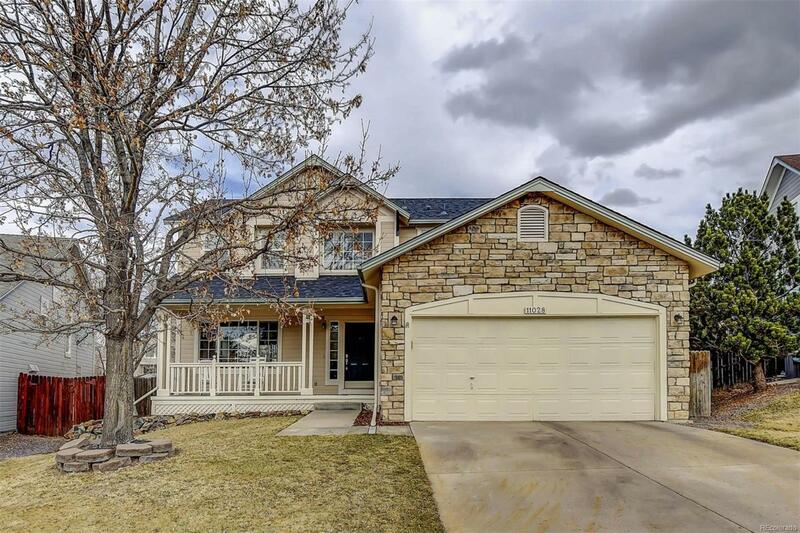 This spacious home offers main floor formal dining and living room, family room with gas fireplace, large kitchen and laundry room. New neutral paint, newer carpet upstairs, and all new hardware. 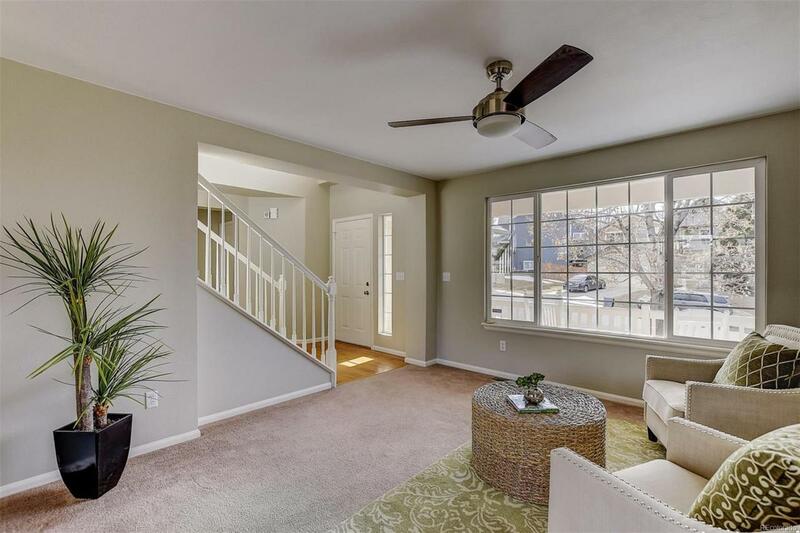 Upstairs you will find 4 bedrooms including master suite with remodeled bathroom, walk-in closet and 2nd bathroom with dual sinks and granite counters. Finished basement has additional bedroom, bathroom and Rec room. Large fenced backyard with sprinkler system and concrete patio. 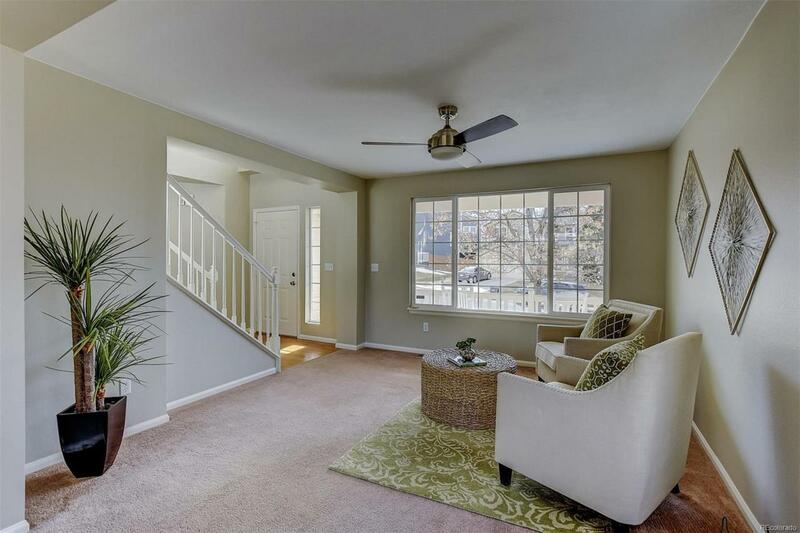 Enjoy living in a high demand neighborhood w/top rated schools, community pool, trails and golf course. Welcome Home!